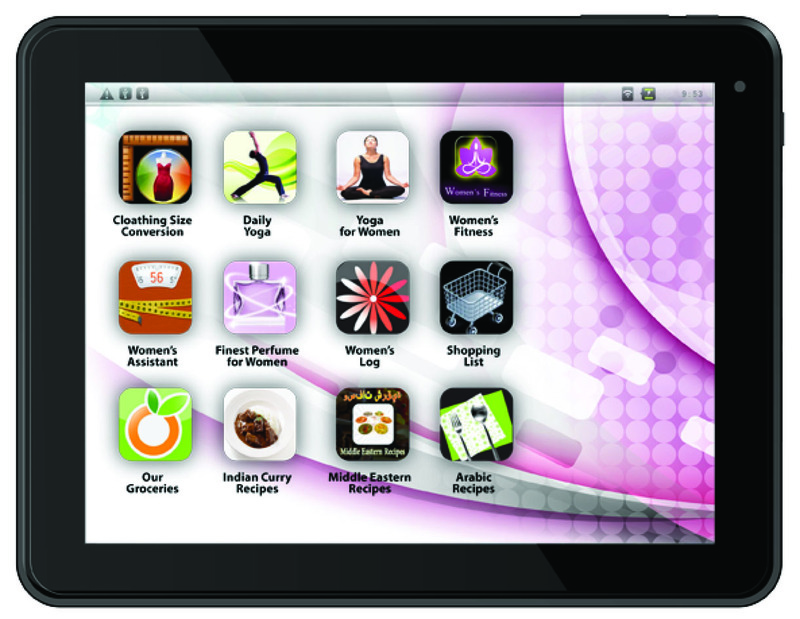 The World’s First Tablet for Women? Oh, honestly! ePad Apps as shown in multiple recent news stories about the tablet. It is worth noting that this is not the home screen shown in the EuroStar Group’s brochure.